Why hello there! Thanks for dropping by! What did you guys do this weekend? I was attending to a booth at a local market. There were lots of tables selling random items and past treasures waiting to be rediscovered. While walking around the booths, I stumbled upon a rare find. 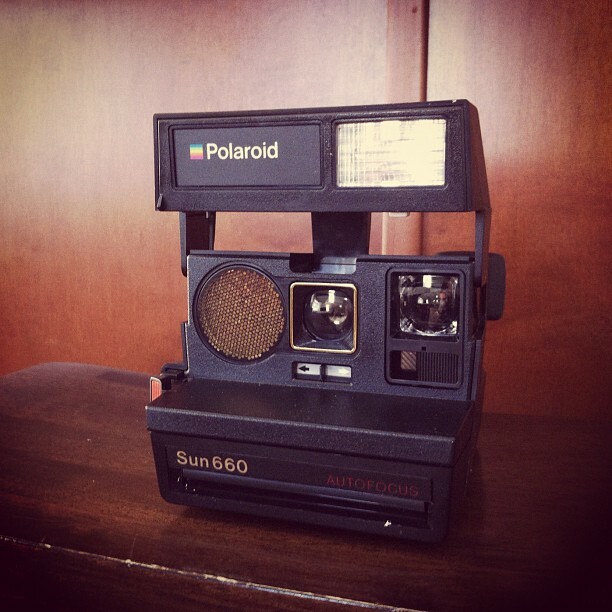 It was a Polaroid Sun 660. I just HAD to get it. Despite the discontinued production of polaroid films, it makes a unique decoration/prop. The lady was nice and sold it to me for half the price. It was an epic steal. Summer is almost coming to an end. You know what that means.. back to school for some of us! What are your plans for the last few days? 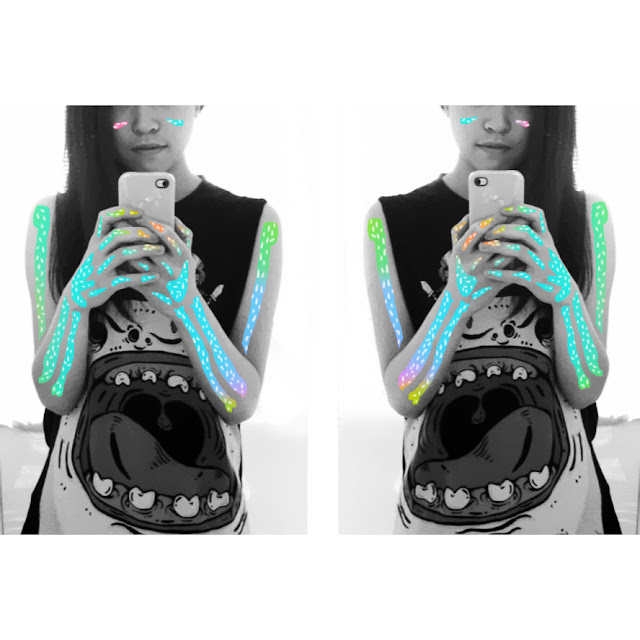 Decided to doodle on my arms instead of a weekly doodle for a change! Change is always good. Wish my bones could change into these neon-like ones instead. Heh. 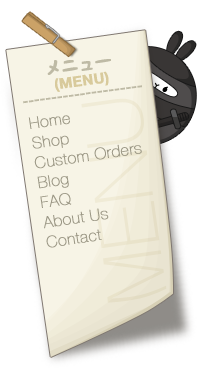 As always, STAY AWESOME AND SPREAD THE SWAG! Happy Pride Weekend and Happy (early) BC Day! Wish we were down at the beach last night, heard the fireworks for Italy was fantastic. Hope you're all doing well. Both of us have been mad busy this week, so not much to update (for now). We managed to meet up this week to work on some secret stuff. Can't wait to share it with all of you! 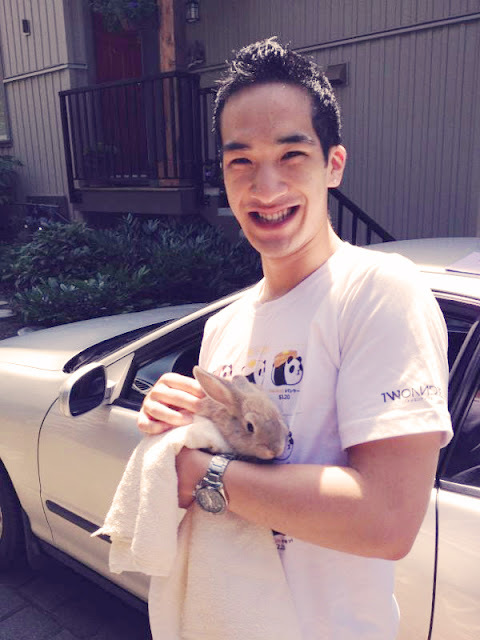 Check out Justin from AX3 swaggin' our Panda Menu tee, featuring le bunny. So much swag I don't even. 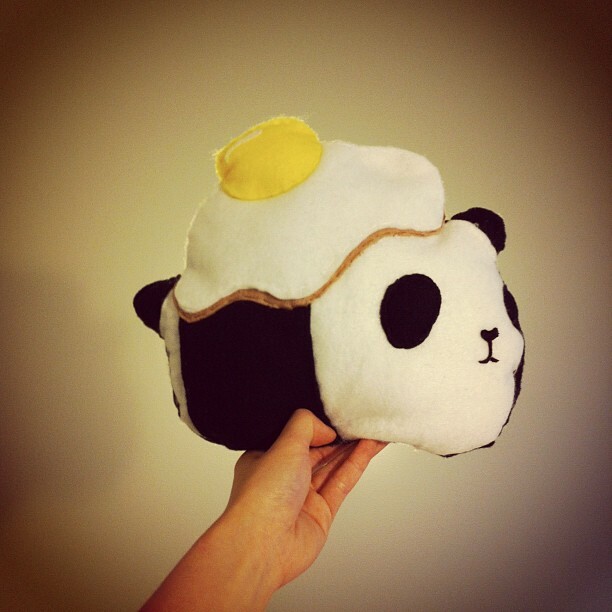 Randomly crafted up a mini Panda Egg plush. Completed within two days! Woop. What do you guys think? 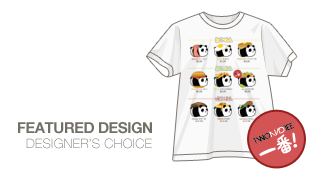 Would you buy it (obviously it'll look more beautiful than this hahah). To celebrate Pride week, I'll share with you one of my recent favourite song by Frank Ocean called "Sweet Life". Aaaannnnd of course, our weekly doodle of what happened to me this morning, true story! 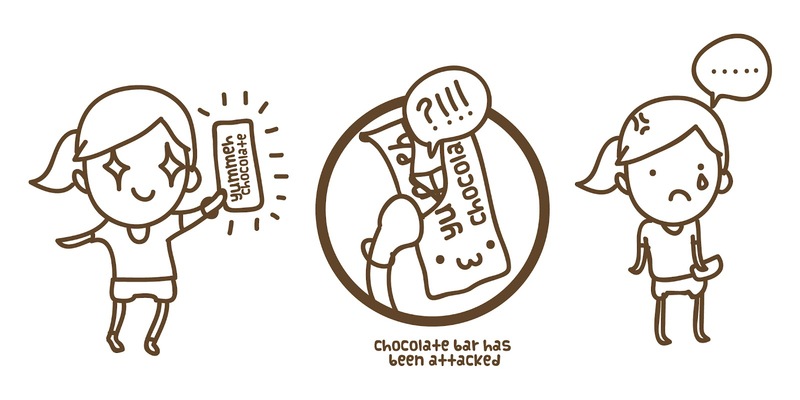 I wonder who's the chocolate thief..
What are all your plans for this sunny weekend?